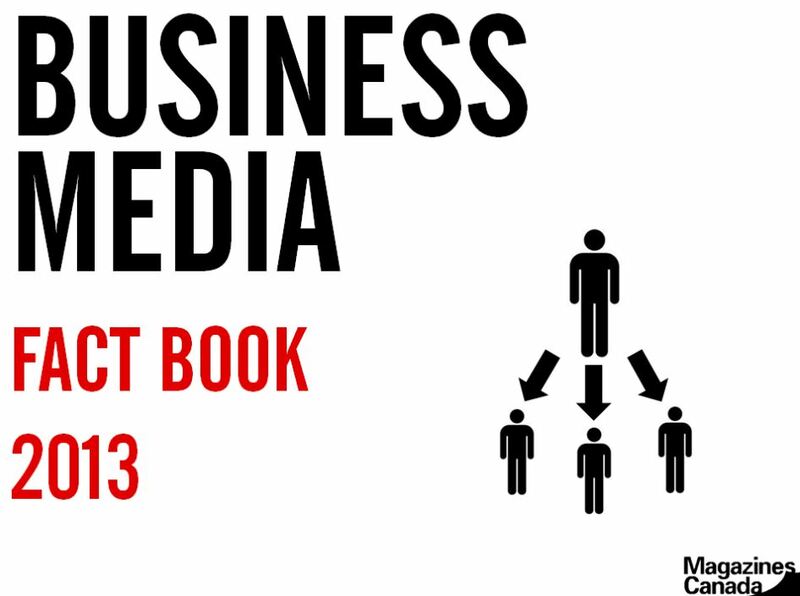 The 2013 Business Media Fact Book has 90 pages of the most current research on how business media platforms can generate business. As digital media continues to grow, executives and those at the top of their fields continue to turn to business media for industry news and insights. Trade magazine media remains the trusted source that decision-makers use most.